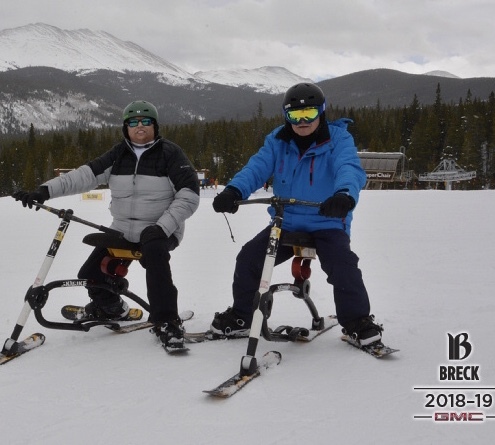 Renting the snow bike was the best thing we did this trip to Breck. Roger the owner was extremely nice, helpful and accommodatingz the experience was incredible. 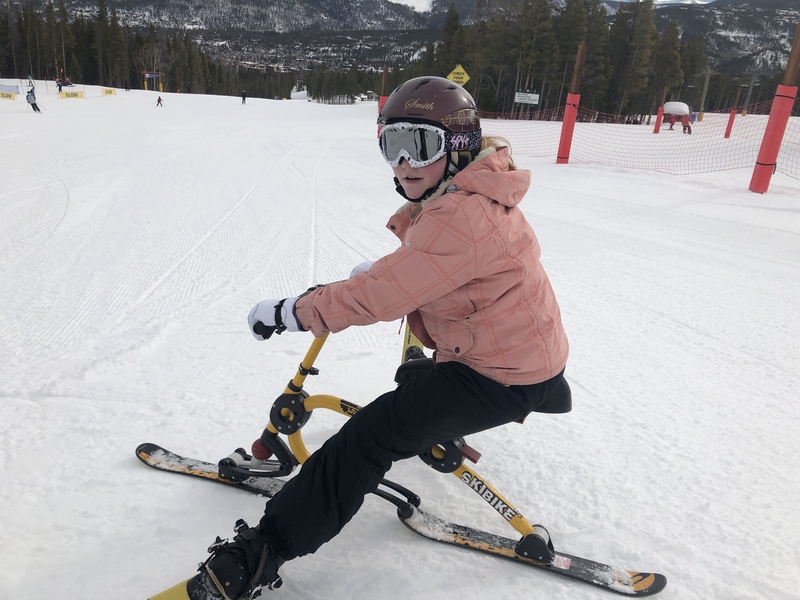 This is a great alternative to skiing or snowboarding and we will definitely do again next year!!! 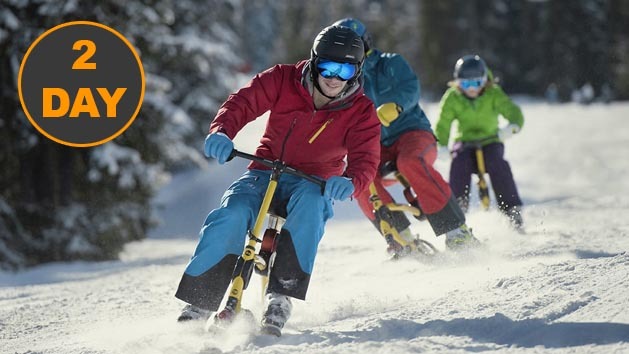 Ski Biking is an absolute blast. Everyone should give this a shot, I can’t imagine doing anything else! Roger was absolutely wonderful from bringing our equipment to helping my daughter. This is all she wants do now, she loves it.